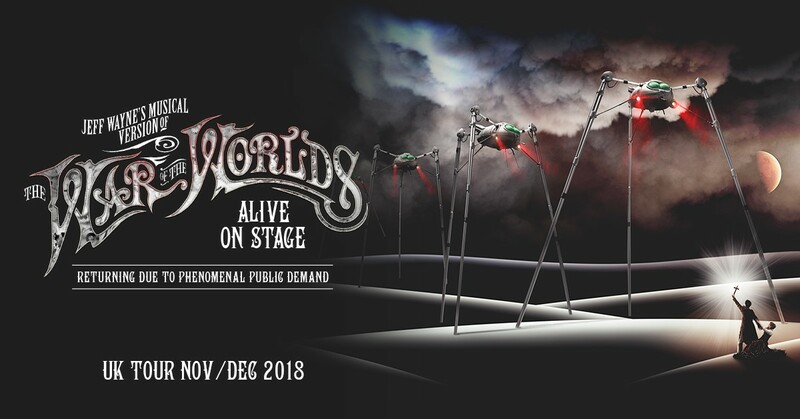 LONDON, UK (9th Feb, 2018) – One of the most ground-breaking arena tours of all time, Jeff Wayne’s Musical Version of ‘The War of the Worlds’ - Alive on Stage is to make its return to arenas throughout the UK in 2018. Tickets for the Tour are on sale now from http://www.livenation.co.uk. Star of stage and screen Jason Donovan returns to the role of Parson Nathaniel alongside West End actress Carrie Hope Fletcher as Beth, his wife. 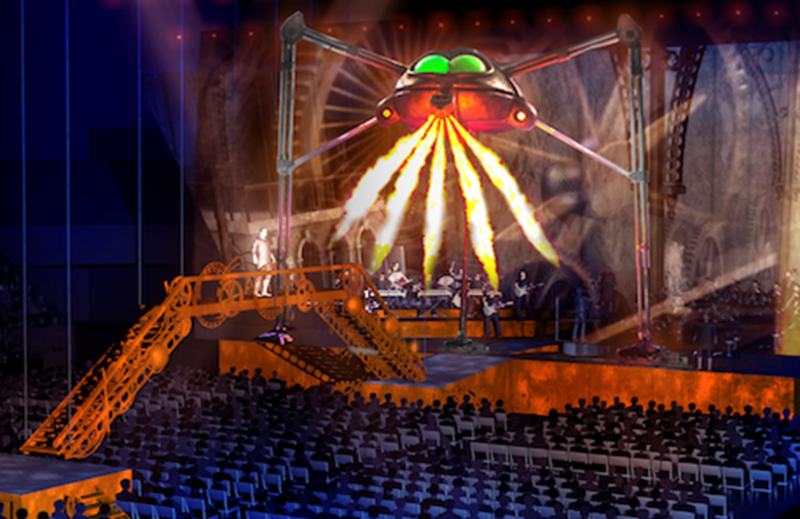 Actor and theatre star Adam Garcia will debut as The Artilleryman, British singer-songwriter Newton Faulkner will perform The Sung Thoughts of The Journalist, Inglorious front man Nathan James will play The Voice of Humanity, with Anna-Marie Wayner eprising her role as Carrie, The Journalist’s Fiancée. 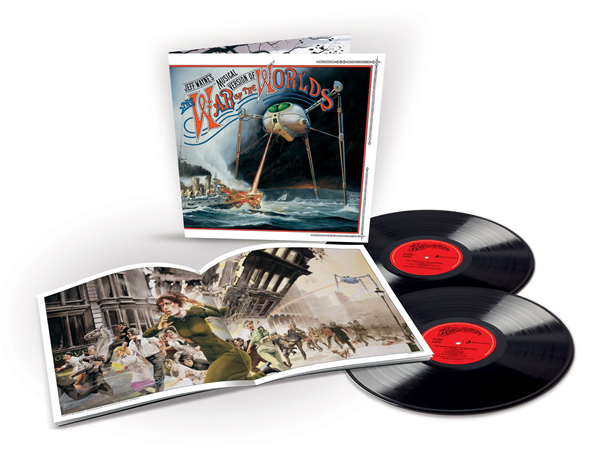 This vinyl reissue is the first in a number of special releases planned throughout 2018 to mark the 40th Anniversary of Jeff Wayne’s iconic masterpiece. The reissue is available to order on Amazonnow.